Ultimately, your choice will be down to how you feel about a clinic when you visit for the first time. However, it’s helpful to consider some of the information you will need before making a shortlist. When you’ve shortlisted the clinics you want to visit, it’s a good idea to prepare a more detailed set of questions. We offer free fertility information evenings every month and informal visits to the clinic to help you get a feel for us. Find out more here. It is likely that you will need to visit your chosen clinic regularly. Finding one close to home will reduce travel time and costs, helping to ease the pressure in anxious times. 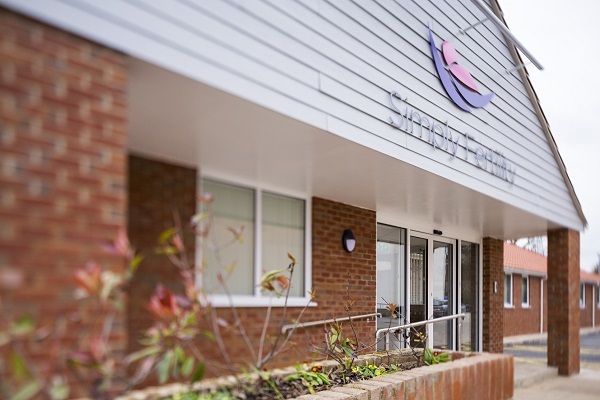 Simply Fertility is easily accessible just off the A12 junction for Chelmsford, situated on a private health park with plenty of free parking. 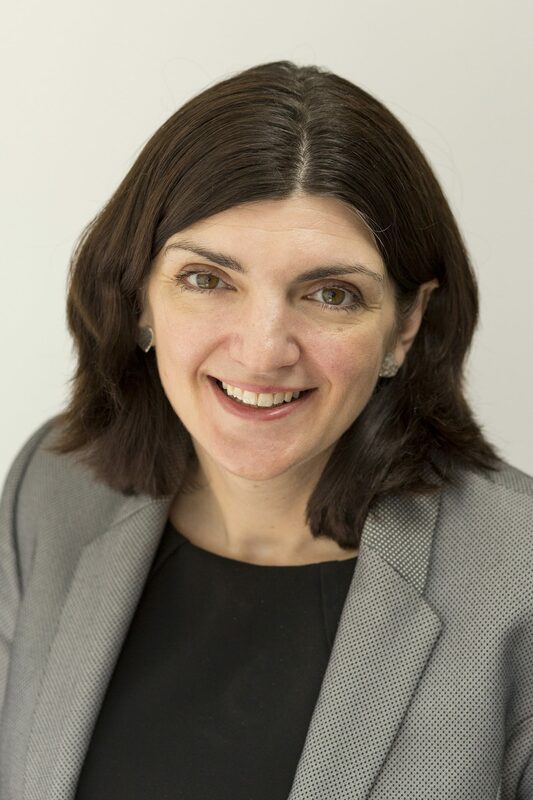 We are part of the UK’s largest group of IVF and fertility clinics so it may be possible for you to have some of your appointments closer to home and then come to Simply Fertility for key elements of your treatment programme. Talk to us if you are interested in this option. At Simply Fertility we offer all the above treatments and of course many others. In addition our patients benefit from their embryos being cultured and observed throughout their time with us in the latest time lapse incubation systems (Embryoscope Plus). Our investment in the very latest Embryoscope Plus provides all our patients with the added security and stability they should expect. Read more about Embryoscope here. Every clinic must give you clear information on its current charges, including the cost of any ‘extras’ such as drugs or surgery. Prices do vary from clinic to clinic. You can find a detailed breakdown of our prices in the prices section. At Simply Fertility we believe we have the most competitive and inclusive packages. In addition we work with Fertility Assist to provide alternative financial packages that might be best suited to you personally.